GCON-SDI converts SDI/3G-SDI source to Genlock SDI/3G-SDI and HDMI with zero latency keeping the integrity of the original source feed intact. 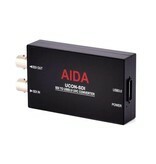 GCON-SDI supports 1080p resolutions up to 60 fps. Featuring Tri-Level Sync Genlock synchronizes GCON-SDI and other system components for seamless vertical interval switching between sources. 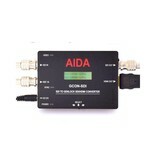 GCON-SDI supports ancillary data in both SMPTE 352 payload ID and audio and relays it through its SDI output. 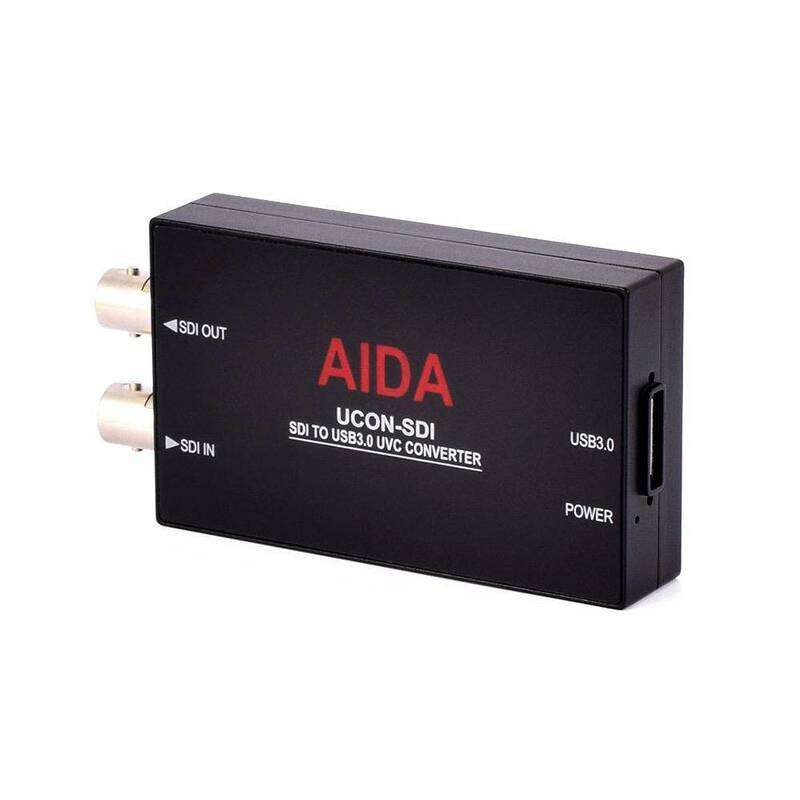 With its rugged and portable design makes GCON-SDI a perfect camera sidekick to where it’s needed most. Box Dimensions (LxWxH)	11.1 x 7.0 x 2.6"